Visiting antique shops in search of treasures is always a lovely way to spend an afternoon. Antiques and original artwork are what makes a home special and one of a kind, something that cannot be achieved by shopping at big box stores. 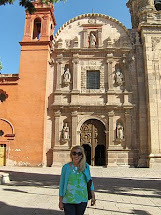 Recently I ventured into some of my favorite spots for antiques in search of milk glass vases. 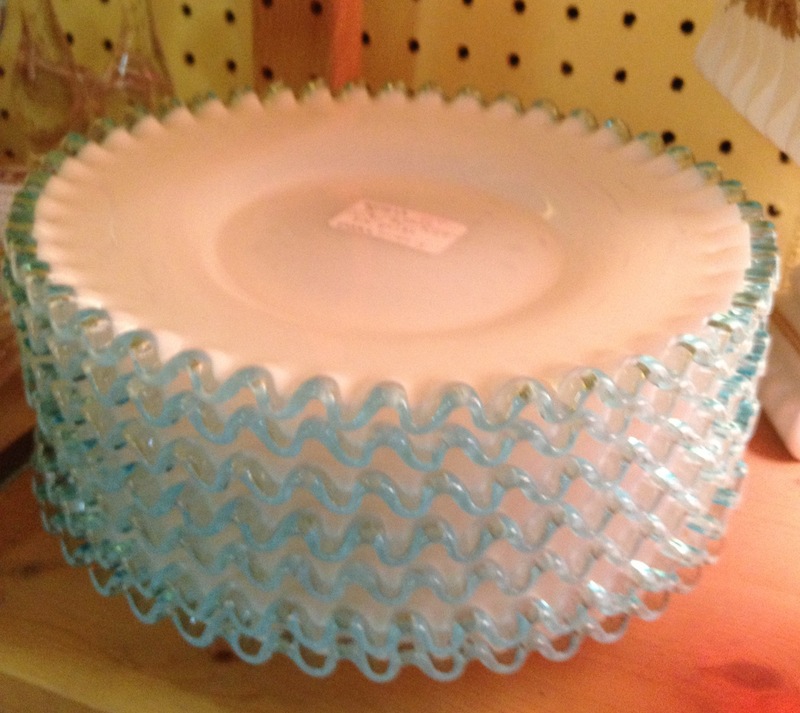 Although I only found a few pieces of milk glass from the 1940’s, there were many other gems to admire. 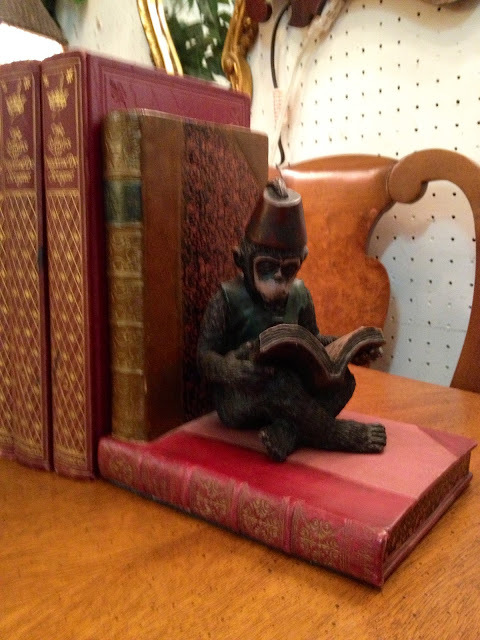 These monkey bookends are made out a resin like material and are signed on the bottom. 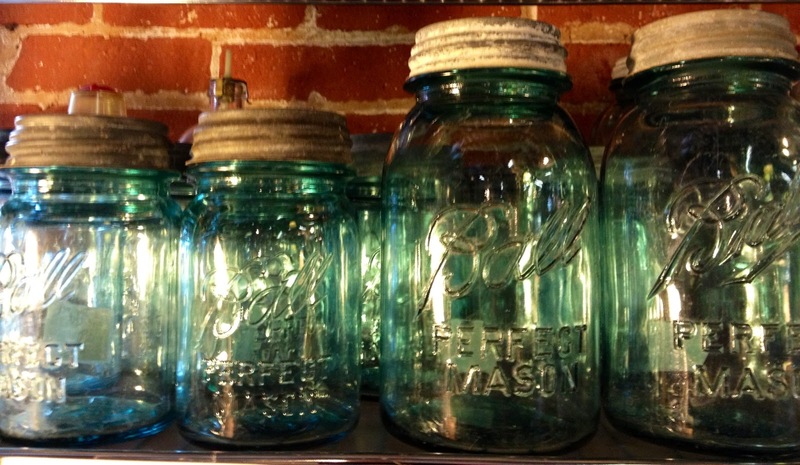 I love the Vintage Blue Mason Jars! Fiesta open stock dinnerware in a myriad of colors is a fun mix and match option. 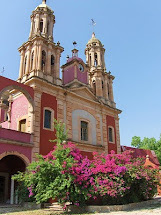 I love all of the colors. My favorite find were these Fenton Aqua Crest dessert plates. They were all in perfect contidion. These are from the 1940s and look brand new. You know that I love anything with an elephant motif! I love this elephant side table. 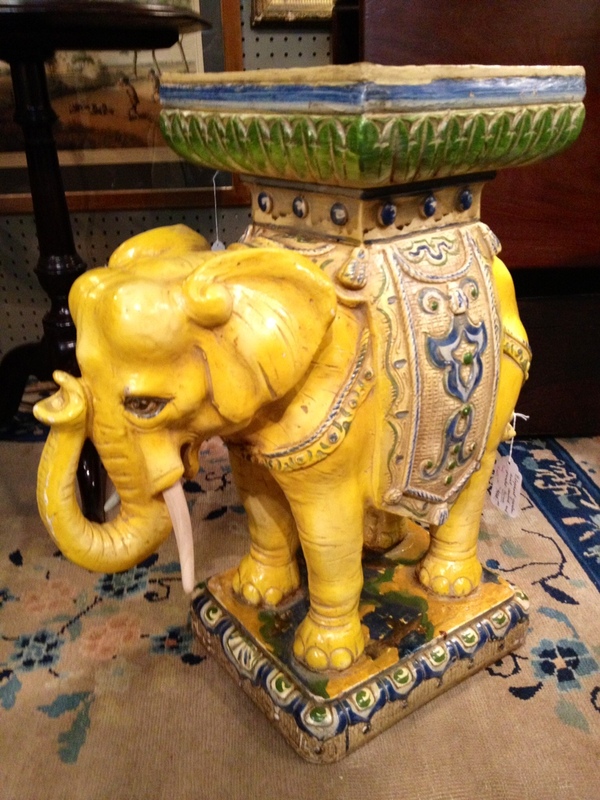 I've seen many elephant side tables, but this is the first table that I have seen with so much color and detail. Love! Do you enjoy shopping for antiques? 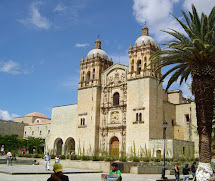 What things do you like to find? I love the dessert plates and the side table! Great finds!